As bathrooms gain more prominence within the home, designers and suppliers are becoming more innovative in their approach to décor and furnishings. 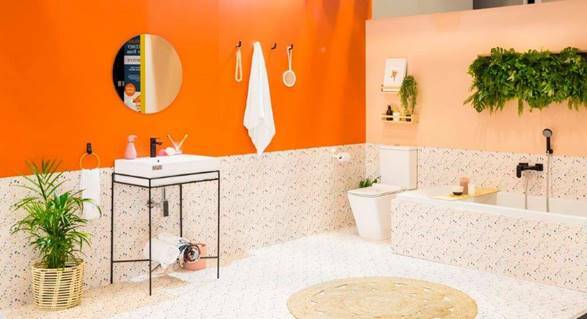 Maintaining its position as Africa’s leading décor, design and lifestyle exhibition, Decorex SA will be showcasing the latest in bathroom trends in its dynamic installation, The Bathroom Project. Some of the region’s bathroom specialists, Shower Haus and Cas Tiles, have shared their unique insights into the latest bathroom trends emerging countrywide. Within the bathroom, glass doors are trending over the traditional wooden doors. These can be clear or sandblasted for a more discreet effect. Another fantastic space-enhancing technique is the incorporation of large mirrors within the bathroom. Created from glass, mosaic tiles – in a range of colours – are becoming a popular aesthetic. Because of the nature of the tiles, they’re hygienic, non-porous and resistant to stain and mildew, making them a particularly attractive option. Another local décor trend that is following on from European trends is the use of wooden tiles in the bathroom. 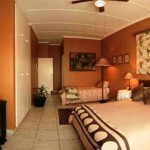 The flexibility of aesthetic and durable nature is seeing them incorporated more and more. Shower Haus and Cas Tiles will be joined by fellow industry members at The Bathroom Project, featuring at Decorex Durban. This installation will see a display of on-trend bathroom products and fittings in a variety of stylised bathroom settings. Visitors can expect to see some exciting new products on the market, such as relaxed seating and soothing décor solutions suited to the luxurious bathroom space.